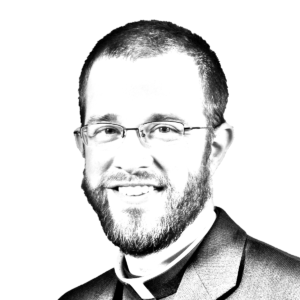 This month we focus on stewardship — using the gifts that God has given us for His purposes according to the various vocations He has assigned us in Home, Church, and Society. 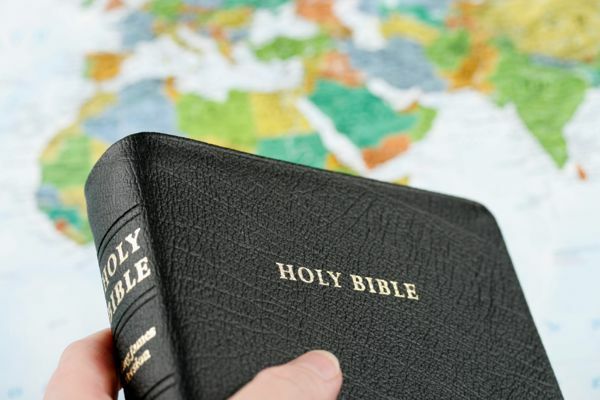 As with everything else in the Church, our stewardship begins with the Bible’s teaching. 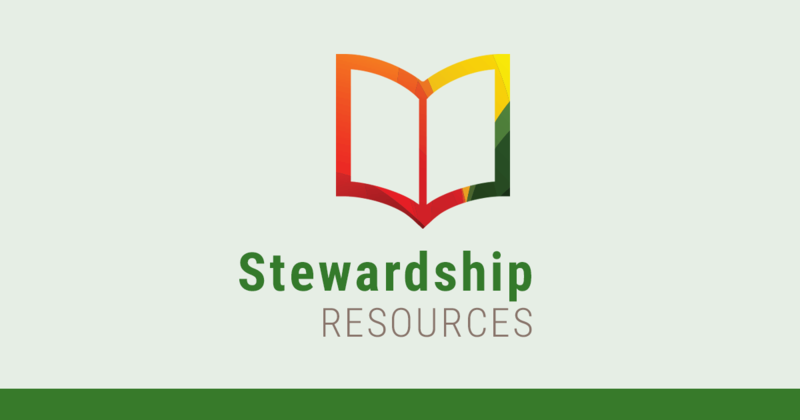 Check out New Testament Stewardship in our new A-Z Stewardship Resource guide for the Bible basics of stewardship.